State Parks and Outdoor Recreation Division officials last week cut back amenities at five Delta-area parks due to another round of budget cuts. Nancy Schooley Williams is a retired Delta schoolteacher who enjoys getting out in the summer and camping in the area’s six state parks. 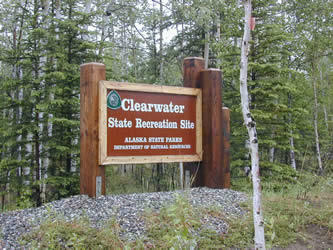 So she was very disappointed last weekend when she went to her favorite park, the Clearwater State Recreation Site. “The bathroom doors are locked. And, for some reason, the handle was taken off the water pump, so people can’t even get water,” Williams said Wednesday. Williams was among the many other unhappy campers, and anglers and picnickers who’d gone to the Clearwater or other Delta-area campgrounds over the long July 4th weekend only to discover they’d been placed under so-called “passive management.” Meaning, they’re sort of semi-closed – accessible, but without any of the usual amenities. 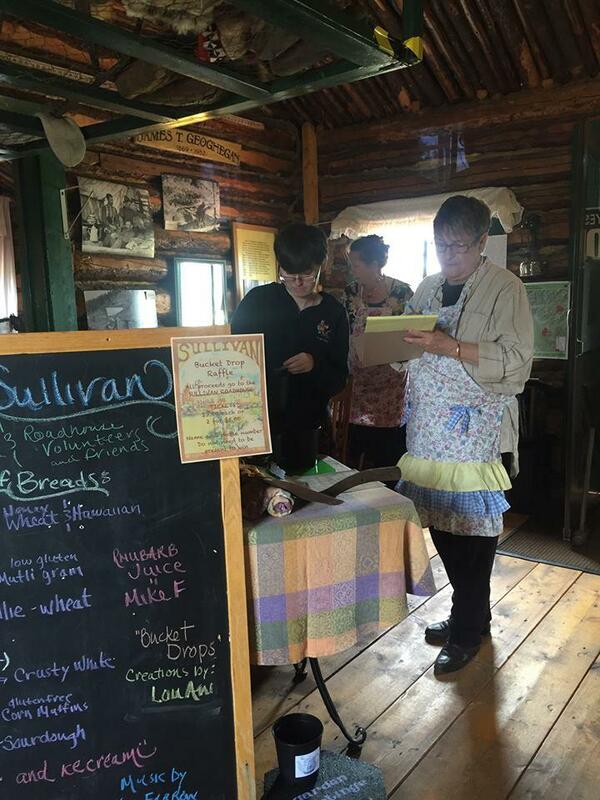 Nancy Williams, right, takes orders during the 10th Annual Soup at the Sullivan Roadhouse Museum fund-raiser in 2015. Williams says she talks with a lot tourists as part of her volunteer job at the Sullivan House, an old roadhouse in Delta that’s been preserved and that now serves as a museum of area history. She says the parks cutbacks are going to hurt Delta’s tourism economy. State Parks Superintendent Brooks Ludwig says the agency closed the six Delta-area parks at the end of last week to accommodate funding cuts included in the Legislature’s overall state operating budget that was nearly $146 million less than last year’s. 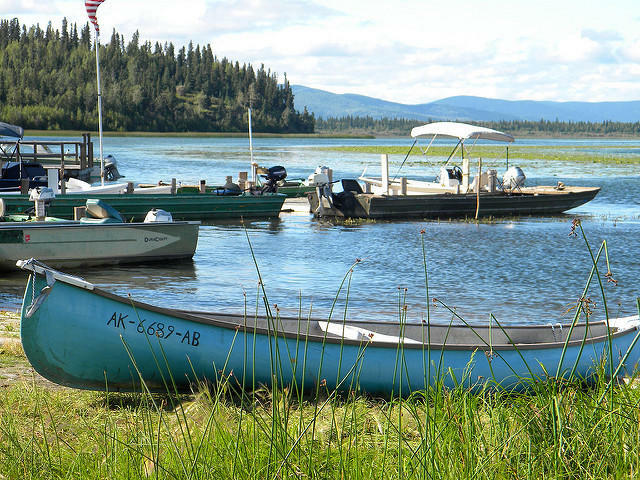 Ludwig says the budget cuts forced State Parks to shut down the agency’s office in Delta and lay off the seasonal worker who took care of the area’s parks. That was among 10 positions in Delta, Fairbanks and Harding Lake that were cut this fiscal year. Quartz Lake State Recreation Area, along with the Clearwater facility, generate the most revenue of all Delta-area parks. State officials have "bundled" them with two other area parks in an effort to enable a contractor to to make a profit by keeping them open and maintained. Ludwig says in response, State Parks will try to contract-out management of five Delta-area parks, including a separate contract for the Big Delta State Historical Park, and leave Fielding Lake State Recreation Area near Isabel Pass in passive management. He says the agency had to resort to contracting two years ago when budget cuts forced reductions at parks around Sitka. And again last year, when it cut funding for Valdez-area parks. “It’s just unfortunate – we can’t afford to run them,” he said. Ludwig says the contractors must maintain the facilities and keep them safe. He says they’ll have to pay State Parks a flat fee up front, and in exchange they’ll get to keep all the fees it’ll charge parks users. He says that’ll likely to increase the cost for those users, who may for example see the price of renting a space in a campground go up from $15 to $20 a night. Ludwig says the Delta-area parks generate an average of $80,000 a year, most of which comes from its Clearwater and Quartz Lake facilities. He says proposals must be submitted by July 21st, and that State Parks hopes to award a contract by mid-August. Editor's Note: Officials with the state Department of Natural Resources and Division of Parks and Outdoor Recreation, along with District 9 state Rep. George Rauscher, will hold a meeting at 6:30 p.m. Thursday at Delta Junction City Hall to discuss the plan to solicit contractors for Delta-area parks. 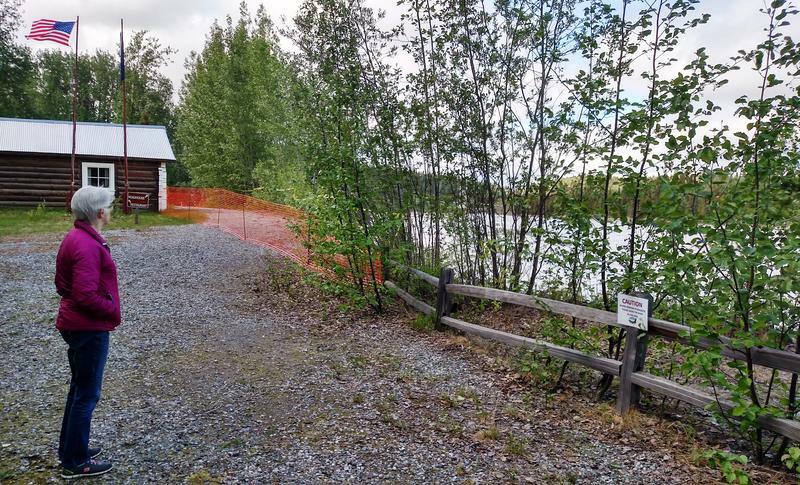 Alaska State Parks has launched an online campaign to help pay for work to protect erosion threatened buildings and artifacts at Big Delta State Historical Park near Delta Junction. Volunteers with State Parks and the Delta Historical Society have removed artifacts from a 110-year-old building at Big Delta State Historical Park. The agencies had planned to wait, to see if the Tanana River washed away more of the riverbank on which the building sits. But Sunday’s move was prompted by concerns over erosion accelerated by recent rains. 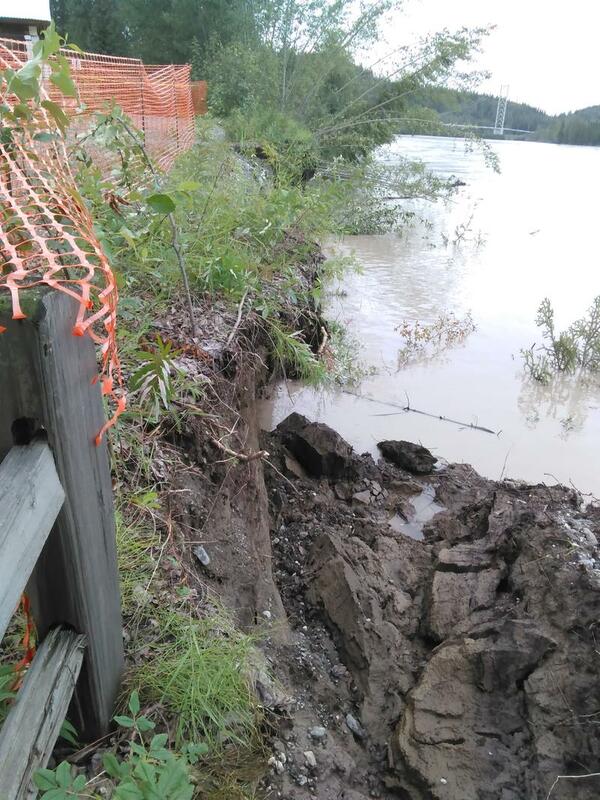 Alaska State Parks officials have closed a section of trail in Big Delta State Historical Park near Delta Junction, because the Tanana River been cutting sharply into its southern bank where the trail is located. The extreme erosion now threatens a couple of historical cabins within the park. State and local officials are working on a plan to shore up the bank – and to come up with a way to pay for it. Supporters of the proposed Stampede State Recreation Area near Healy aren’t giving up. Tonight the Denali Borough Assembly will consider and probably pass another resolution urging the Legislature to create the new rec area. Supporters hopes grew after a local official and Stampede supporter was elected to the state house last fall. But the new lawmaker says it’s unlikely to pass this session, because of state budget concerns. 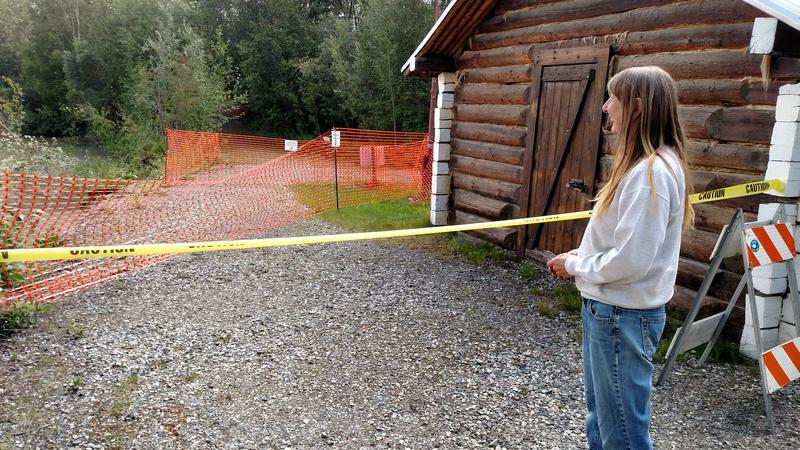 Fairbanks, AK - Improvement projects are happening at State Parks sites around the interior. 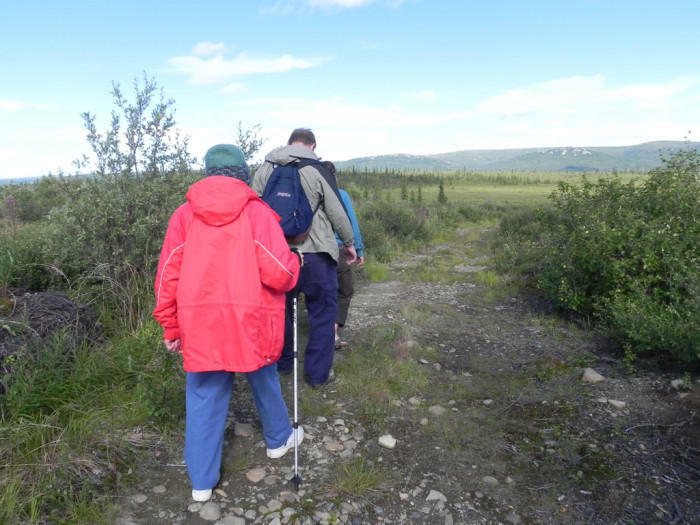 The Upper Chatanika State Recreation site recently underwent renovations, and work on the Lower Chatanika site will start later this summer. At the Upper Chatanika River State Recreational Site, rain and high river levels have been a concern for the last few years. Part of the road through the campsite ran next to the river, and when the river would rise, it created problematic conditions. Brooks Ludwig, Northern Area Parks Superintendent, says the solution was creating a new road.